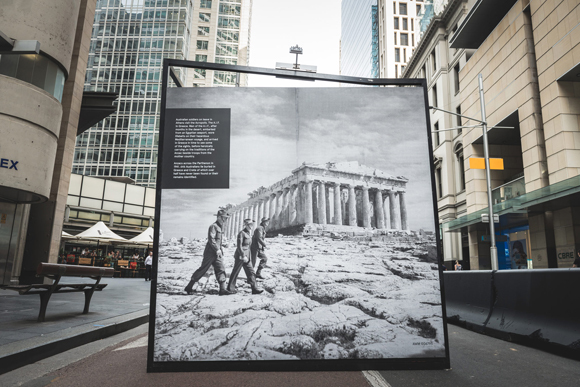 A public art exhibition in Sydney’s George Street for The 75th Anniversary of the Commemoration of The Battle of Crete And the Greek Campaign. 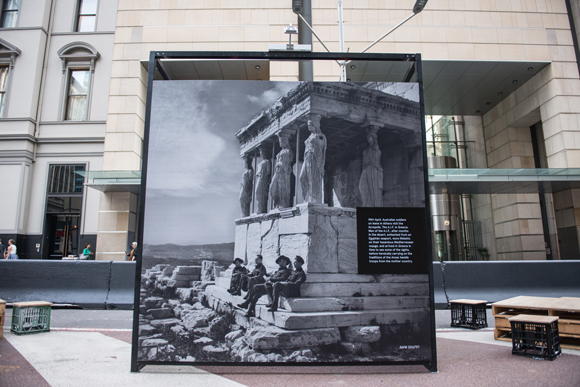 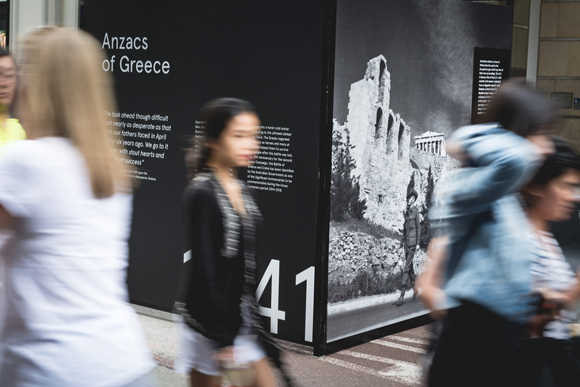 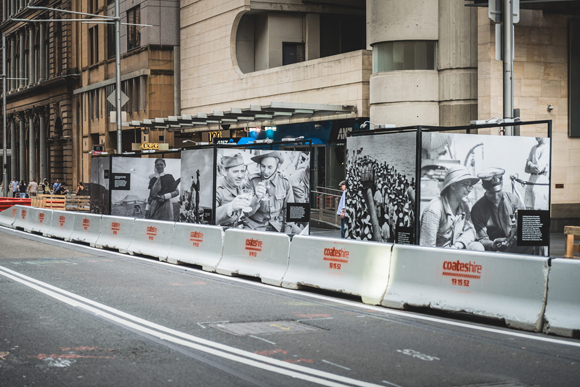 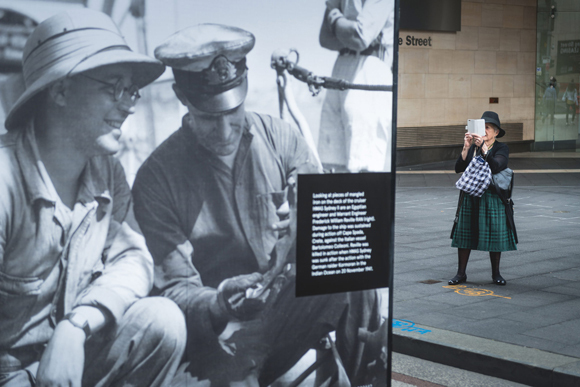 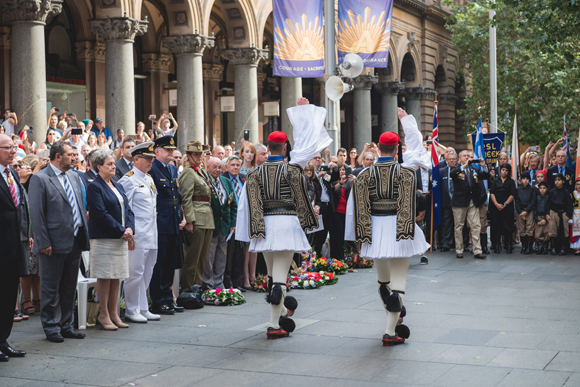 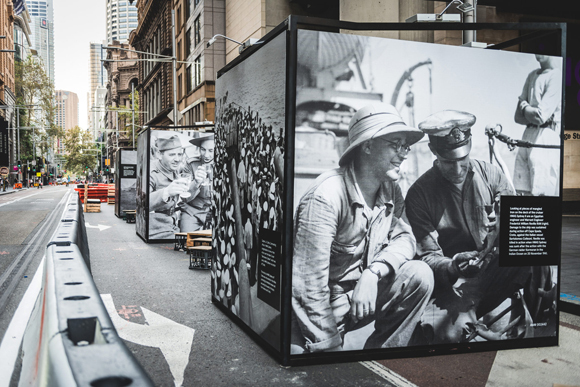 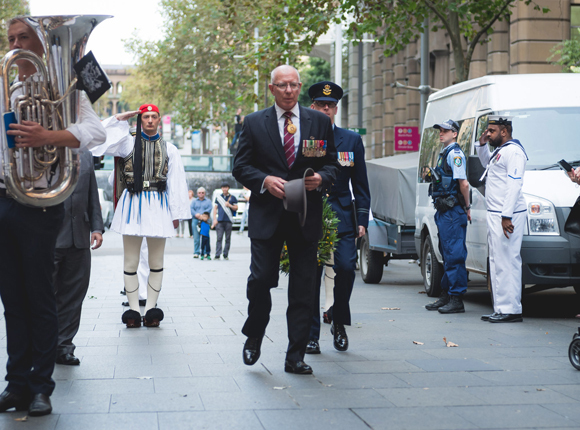 We partnered with Transport for New South Wales to present the ‘Anzacs of Greece’ public art exhibition that launched on Saturday 16 April on George Street in Sydney for the 75th Anniversary of the Commemoration of The Battle of Crete And the Greek Campaign. 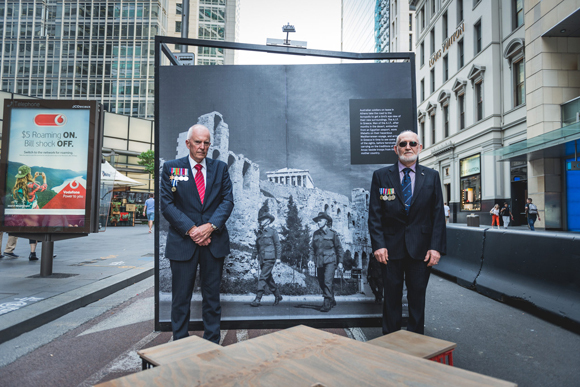 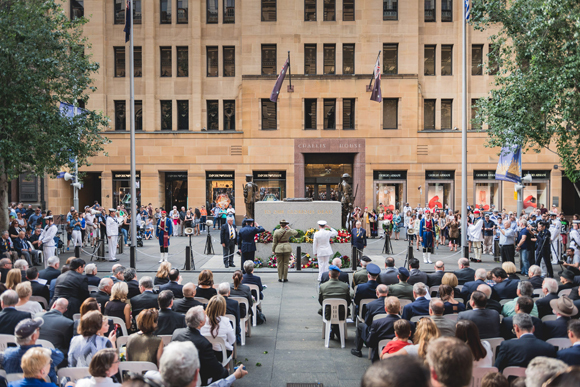 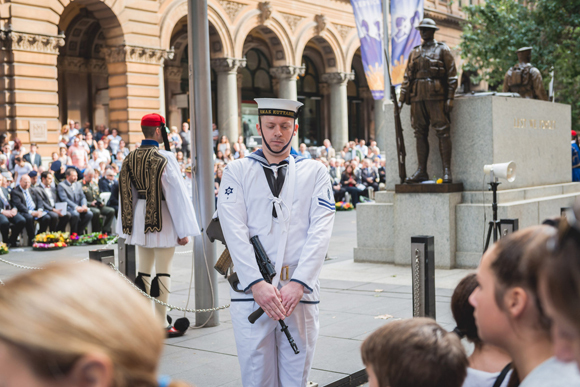 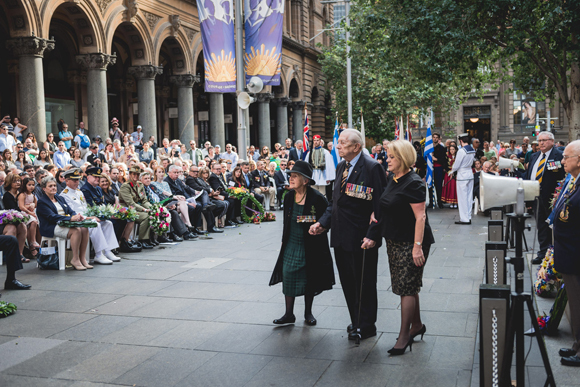 The exhibition was also part of the Remembrance Service and Wreath Laying Ceremony that also took place on Saturday 16 April in Martin Place. 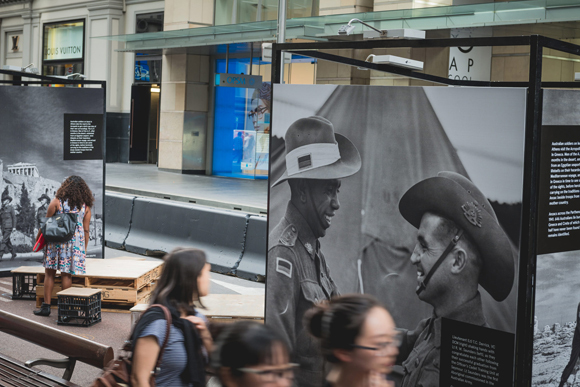 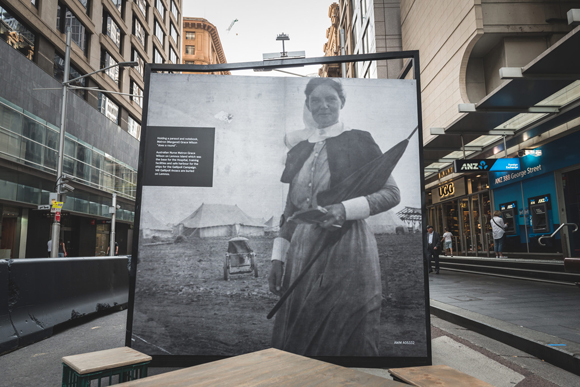 The exhibition is located between Martin Place and King Street on George Street and will be showing until Thursday 28 April.